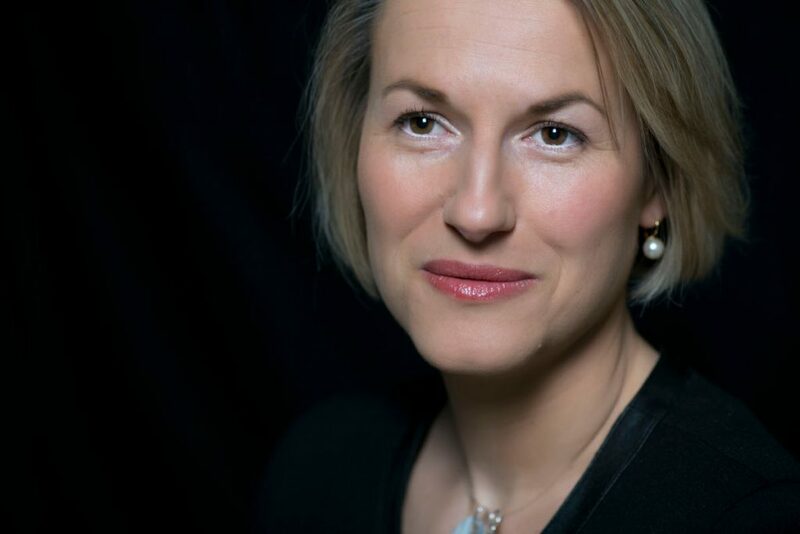 The Air France board of directors appointed Anne Rigail as CEO of Air France, following their meeting on December 12, 2018. Rigail, who previously served as EVP Customer at Air France, will assume her new role as CEO on December 17, 2018, replacing Benjamin Smith, who was appointed acting CEO of Air France through the end of 2018. Rigail is a graduate of the Mines Paris Tech University and joined Air Inter in 1991. In 1996, she was appointed head of Air France customer services at Paris-Orly. In 1999, she became director of passenger and baggage connections at the Paris-Charles de Gaulle hub, and subsequently head of Customer and Baggage Products for Ground Operations. In 2005, Rigail was appointed head of the Paris-CDG Hub Operations Control Centre. She became VP ground operations at Paris-Charles de Gaulle in 2009. In 2013, she became EVP In-flight Services, in charge of Cabin Crew, and in 2017 was appointed EVP Customer.